Well, we may already know that consuming apple cider vinegar will provide us with a host of health benefits. But did you know that apple cider vinegar is also an excellent ingredient for skin care? 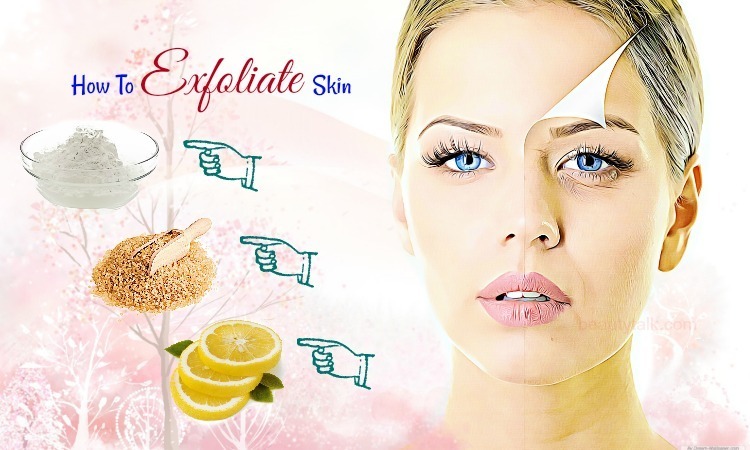 It can be ideal for restoring delicate pH balance of your skin and clearing up skin problems such as acne, dark spots, and pimples owing to its antiseptic and antibacterial agents. There is a super-easy method to include apple cider vinegar in your regular skin care regimen. 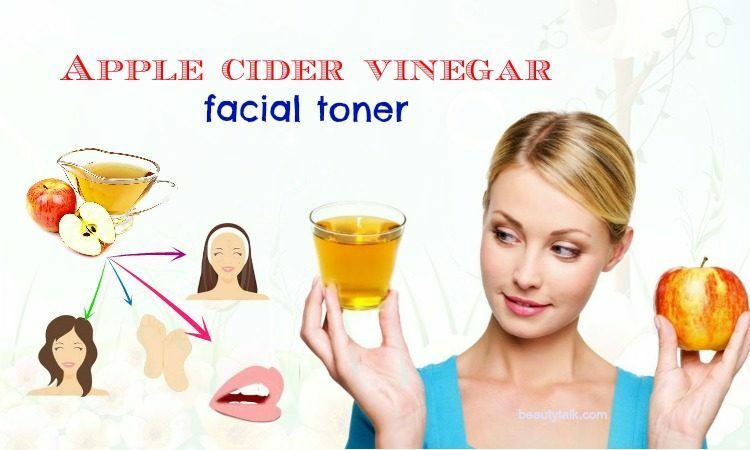 Keep reading this article to know more about the best ways to make a DIY homemade apple cider vinegar facial toner for beautiful skin. ACV helps to prevent the growth of some strains of bacteria. 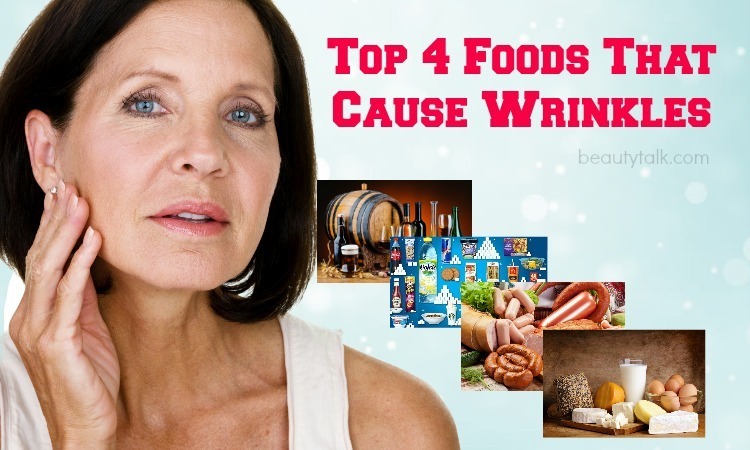 According to a recent study, apple cider vinegar is high in antimicrobial activity, which is effective for battling bacteria such as Staphylococcus aureus, Escherichia coli, and Candida albicans . These bacteria often cause acne. A 2015 study showed that apple cider vinegar might help to inhibit the growth of Candida species, particularly Candida albicans . This fungus often causes extremely dry skin, eczema, and atopic dermatitis. These issues are usually caused when the protective barrier of the skin is compromised, which make it prone to the fungus. ACV is highly beneficial for preventing infection and stabilizing your skin’s pH balance. 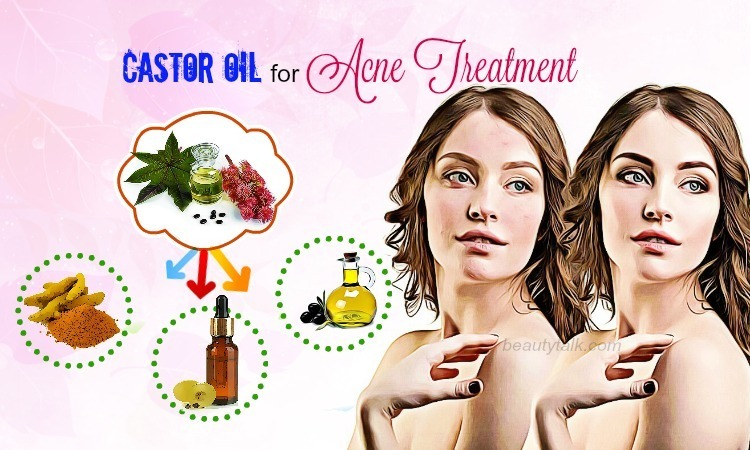 ACV comes with lactic acid, citric acid, and succinic acid, which can assist in preventing the growth of P. acnes or Propionibacterium acnes  causing acne. Apart from that, it also helps to restrict the growth of S. aureus, which in turn keeps your skin free of pimples and acne and healthy. ACV can help to soothe your skin and leave it supple and soft. It further possesses alpha hydroxyl acid, which can fade away the dead skin cells and provide you with healthy new skin cells. ACV helps to increase the flow of blood to the skin and lessen the pores due to its astringent properties. Thus, it is an ideal remedy for people with oily skin. 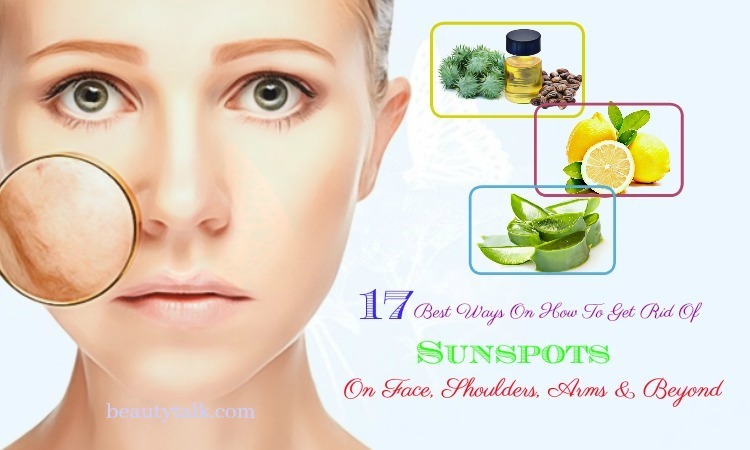 It also works wonders in regulating your skin’s pH level. Thanks to its alpha hydroxy acids, apple cider vinegar helps to get rid of dead skin and reveal glowing and healthy skin. In addition to this, it can diminish the age spots and minimize wrinkles and fine lines. For Sensitive Skin: Use four parts of distilled water (or hydrosol) and one part of apple cider vinegar. If you’re using one tablespoon of apple cider vinegar, dilute it with 4 tbsp of distilled water. The ratio is gentle on your skin and extremely mild. For Oily Skin: You use one part each of apple cider vinegar and hydrosol or distilled water. Follow this ratio if you’re using essential oils in the facial toner. For Dry And Normal Skin: You use three parts of water or hydrosol and one part of apple cider vinegar. You mix the ACV with the distilled water thoroughly (mix it as per the ratios mentioned above. Then, add the essential oil to it and mix well. Take a spray bottle and transfer this mixture to it. Store it in your refrigerator. Spray a bit of this toner on a cotton pad and gently dab it all over the face, avoiding the eye area. Don’t rinse or wash. Alternatively, you can directly spray this toner on your face. It’s best to apply it many times a day, particularly after washing your face. Witch hazel in this DIY beauty recipe is antimicrobial and anti-inflammatory, which help to battle blemishes, acne, and other skin issues. It helps to lock in moisture, thus hydrating your skin. It is also helpful in tightening the skin and reducing the appearance of wrinkles and fine lines since it is rich in tannins. Another ingredient in this recipe is lemon essential oil. It exhibits powerful ingredients such as vitamin C, antioxidants, citric acid, etc. which are beneficial for combating acne causing germs and stimulating collagen production, thereby lowering scarring. Vitamin c and citric acid in this oil defend skin cells against premature aging by battling oxygen-stealing free radicals. The free radicals are known to cause your skin to become lifeless and dull. Moreover, the astringent agents in it help to shrink large pores that in turn decrease excess sebum on your skin. Pick up a small spray bottle or glass bottle and combine all the components in it. Shake well to blend them and store it in a refrigerator. Wash your face carefully and apply this toner to it using a cotton pad. Use it every day for best effects. Here are some important tips you need to remember before preparing and applying this DIY apple cider vinegar toner. If you are using apple cider vinegar for the first time, perform a patch test. Before applying, always dilute it. 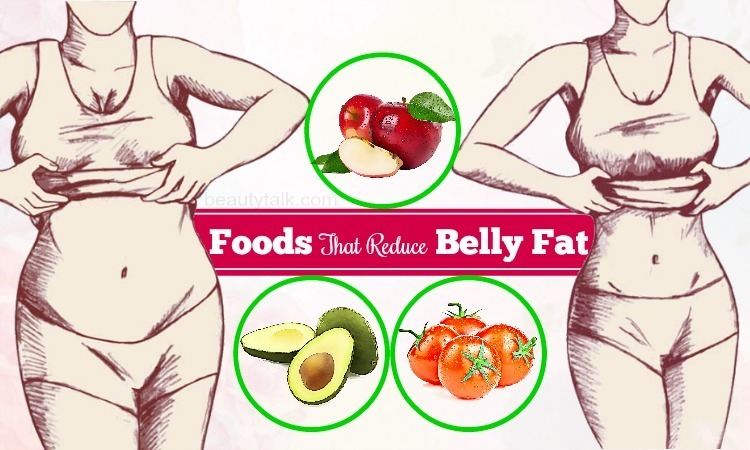 Begin with a milder version, and then increase the amount of apple cider vinegar according to your skin’s tolerance. ACV has a foul smell. ACV will stink a bit when you apply it, but the smell will diminish in a couple of minutes. It’s better to use organic ACV with the mother because the enzymes, the skin-friendly bacteria, and proteins in the mother impart a murky and muddy appearance to the ACV. Stay away from using apple cider vinegar on broken skin. Avoid using it if you have wounds, open wounds, and scratches. When used on pimples, dry skin, acne, and open pores, it can sting a bit. But you don’t worry, as it is fighting the bacteria and infection and cleaning your skin. To conclude, apple cider vinegar is a key to glowing, beautiful, and healthy skin. 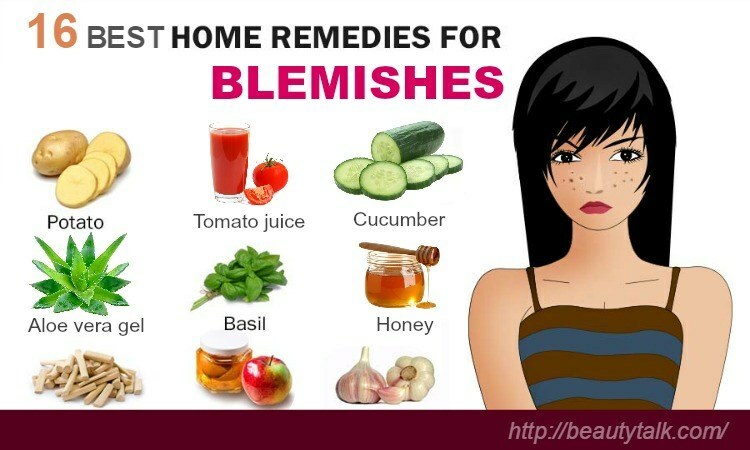 Include these recipes in your skin care routine to obtain the desired skin. 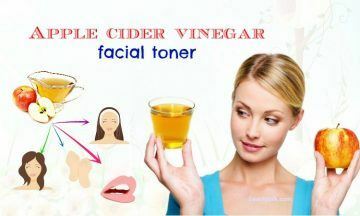 Don’t forget to share with us if you know other recipes to make a DIY apple cider vinegar facial toner for beautiful skin.